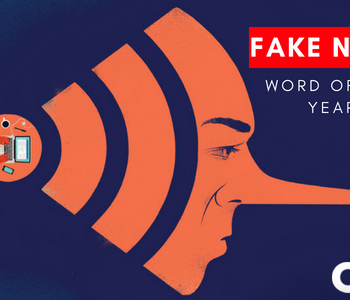 How “Fake News” as Word of the Year Associates with Human Rights Activist around the World? 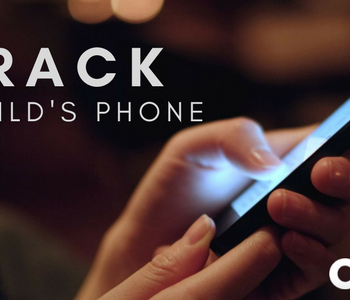 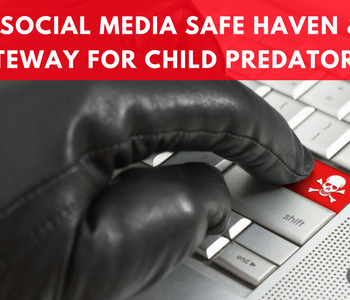 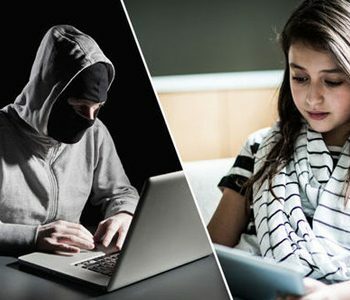 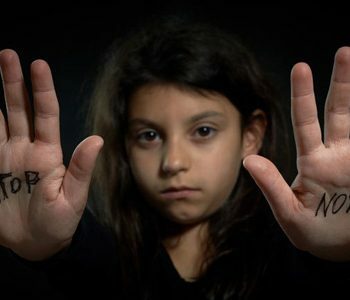 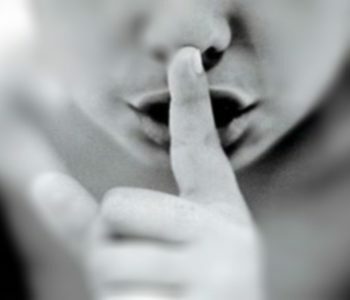 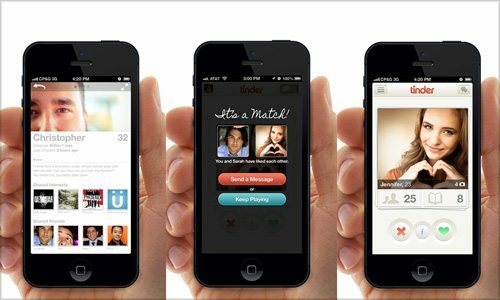 Is Social Media the Safe Haven & Gateway for Child Predators? 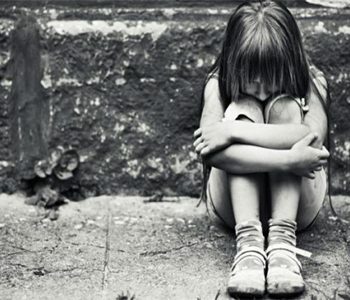 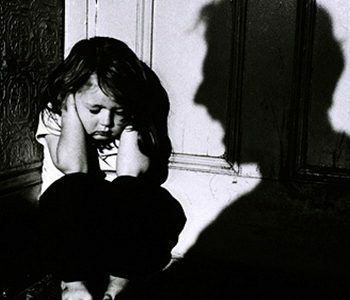 “Child-Run”: Why it Happens & How Parents Get Rid of? 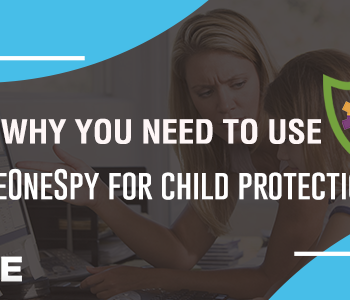 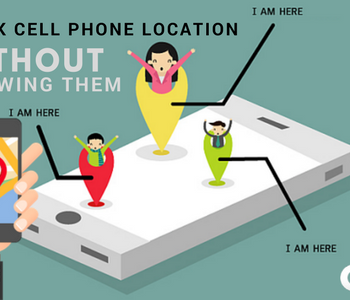 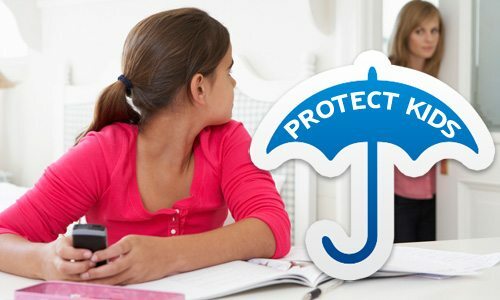 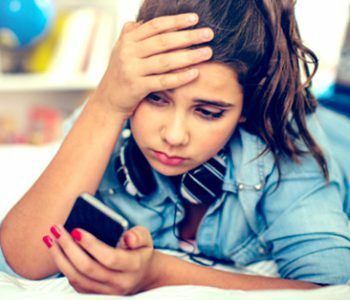 Stalker Alert – Signs that Your Child is being Stalked? 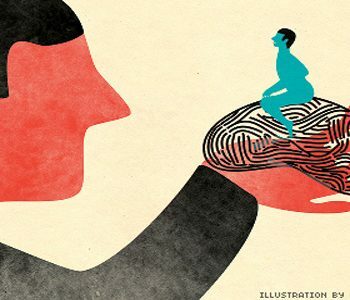 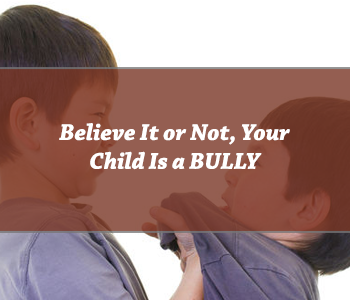 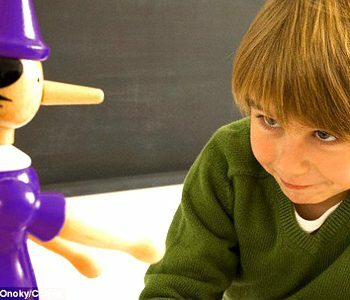 Is Your Child Lying To You? 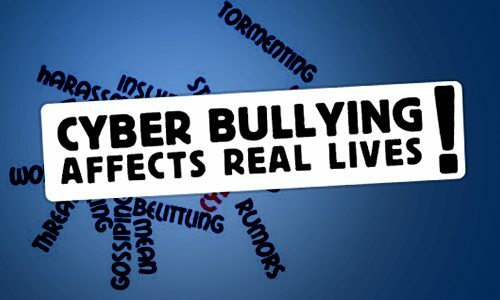 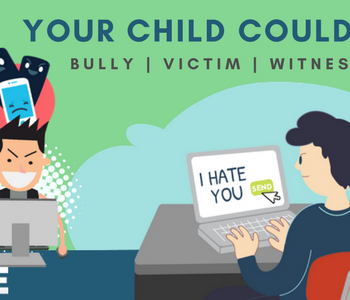 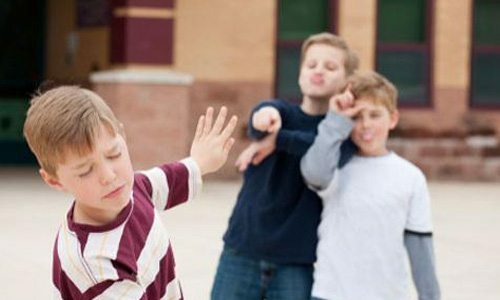 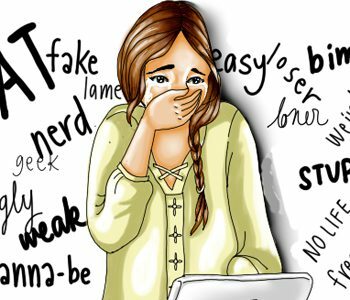 How Parents can Help Prevent Cyberbullying?